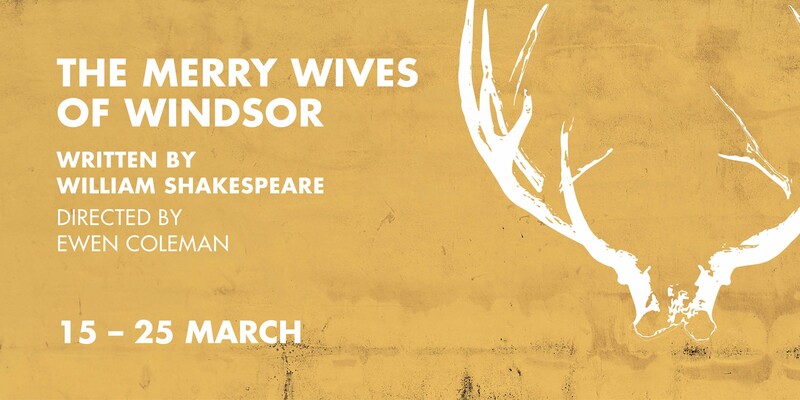 Stagecraft Theatre is proud to present The Merry Wives of Windsor, Shakespeare’s hilarious middle-class English bedroom farce, (which, admittedly, is not actually set in a bedroom). At his queen’s request, Shakespeare wrote a comedy showing his famously boisterous and irrespressible character, Falstaff, falling in love, although being Falstaff, he spends more time falling into much funnier things than that. In Falstaff’s repeated attempts to woo two virtuous wives and extract money from them at the same time, he encounters a number of disasters, though this fails to put him off his plan. The wives are on to him, however, and plot to turn the tables (and other household items) on him. Meanwhile their husbands are getting jealous, the servants are causing confusion, and one of their daughters is trying to give two of her three suitors the slip, much to everyone’s concern (except for the third suitor of course). Join us in March at the Gryphon Theatre, Ghuznee Street, for your own Globe experience.